IF YOU HAVEN’T ALREADY WRITTEN TO YOUR LOCAL MP, THERE’S STILL TIME! State MPs won’t be voting on this proposed legislation until next year. Federal MPs are deciding on policy NOW so please send all of them your thoughts by emailing them all at once. Write One letter and send it to all of them, just click the link below for the full list you can past in. Some other recent murderers have had no previous criminal or mental health record and, therefore, could have cleared all the Crim Trac and Interpol investigations and then joined the police force. Then they would have been issued with firearms, yet instead like many Islamic terrorist they could use knives, meat cleavers, or as in one recent case an illegal handgun given, or sold to them by a policeman. The latest addition as well as being glorified in live TV on-the-scene broadcast, the Islamic killers make videos of their crimes and post it on Facebook. One sent his manifesto to the ABC News saying, as a Muslim, he was trying to start a “Religious race war.” They are ‘monsters’ in waiting until the fateful day they are activated by their controllers. No, Crimtac or background check system can measure evil intent. Proponents of such measures the media and gun-ban politicians prove seemingly unable to differentiate between good and evil. They apparently cannot face the fact that there are bad people in this world. You cannot “prevent” evil. You can’t keep anything “out of the wrong hands” any more than you can keep evil thoughts out of anyone’s mind. 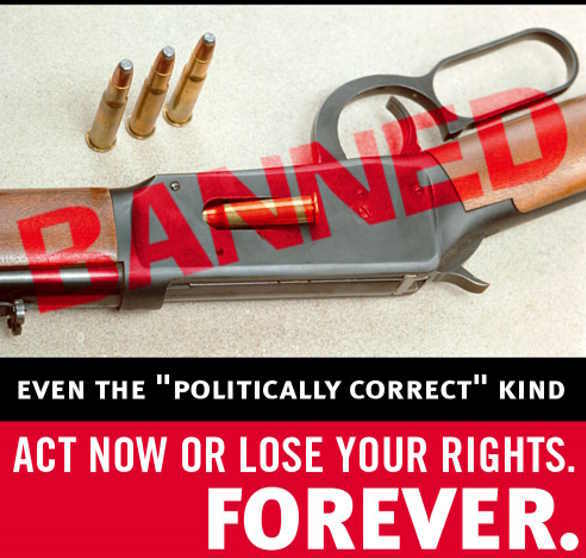 Due to our governments Anti Discrimination laws we are not even allowed to speak out about the real problem, so most people who do not want to face the possibility of defending themselves with force, against an ideology that has as its first premise the death of all who do not follow its way, cannot be informed of their own impending doom. So Australia will be doomed to inaction by its own anti free speech appeasement. Government has made it illegal for Australians to oppose their own dispossession. In Israel, when they are being attacked by this same group, the citizens are encouraged to carry loaded firearms. This has recently saved many lives in Jerusalem. However, in Australia our government legislates to ensure we wear seatbelts, it legislates to ensure we wear crash helmets while we ride a bicycle, but legislates to ensure we cannot even defend ourselves in our own homes. 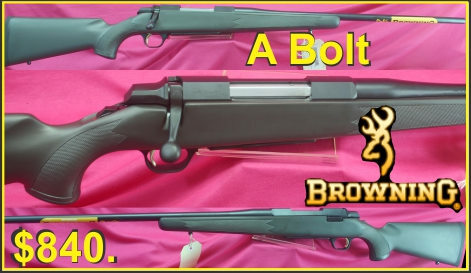 Browning ‘A’ Bolts $840. plus freight. 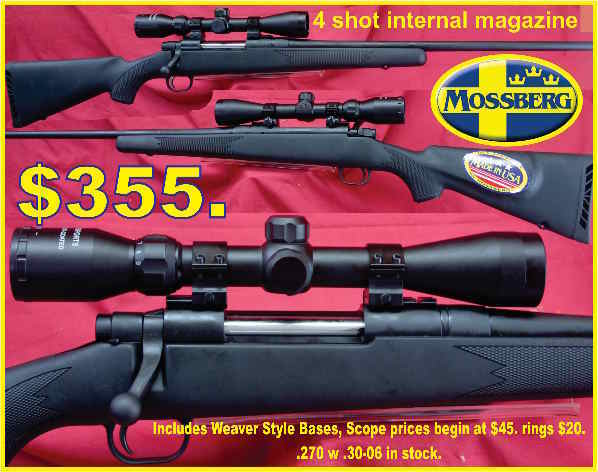 Mossberg Maverick Rifles, made in the USA, only in .270 and 30-06 great Deer rifles, Weaver Scope bases included, Scopes and rings of your choice at the extra dollars. First in with the dollars will be the beneficiaries. Phone 0754825070 with your credit card details. 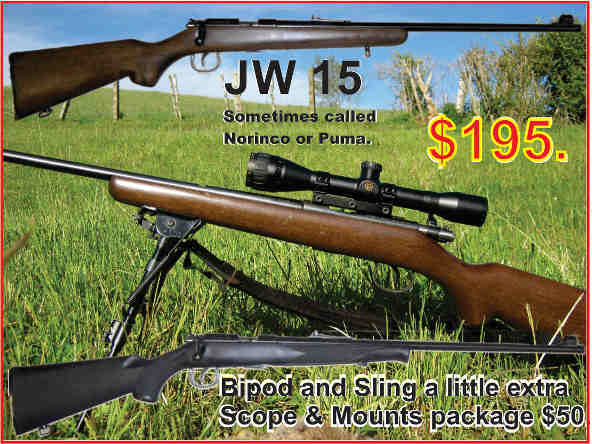 We can only hold this deal until these last 6 rifles are sold. 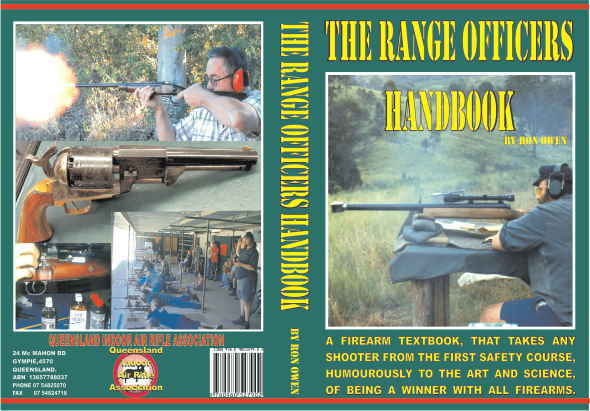 DO YOU WANT TO SELL YOUR FIREARM? 110 Previous Editions of this Bulletin are available on this site http://www.owenguns.com/bulletin/ this newsletter add your email address to the Newsletter sign up field in the right menu column. They won’t last long at this price and then they will be going up again and again in the next few months. Phone 07 54 825070 to order yours.